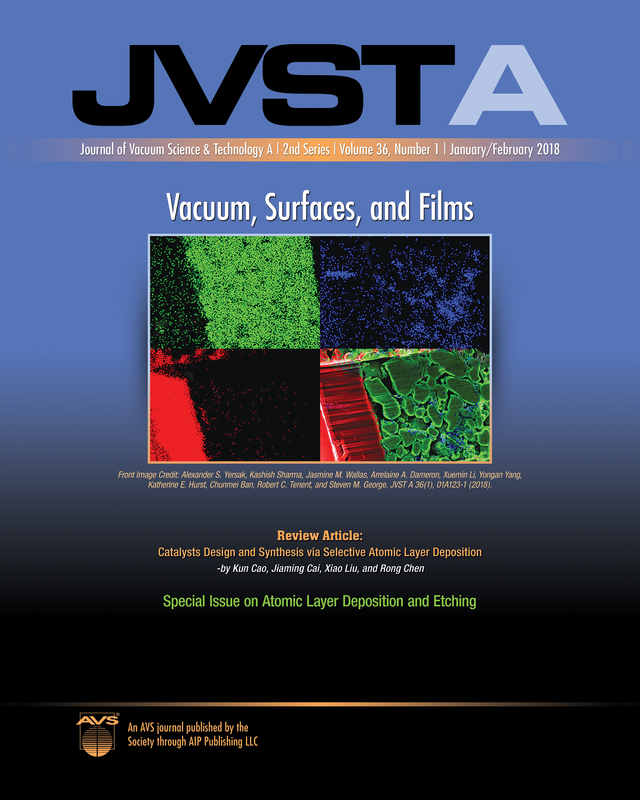 Journal of Vacuum Science & Technology A is soliciting research articles for publication in a 2020 Special Topic Collection on Atomic Layer Deposition and Atomic Layer Etching. This special topic collection is planned in collaboration with ALD 2019 and the ALE 2019 Workshop to be held in Bellevue, Washington during July 21-24, 2019. The Special Topic Collection will feature sections dedicated to the science and technology of atomic layer controlled deposition and to the science and technology of controlled etching of thin films. While a significant fraction of the articles is expected to be based on material presented at ALD 2019 and the ALE 2019 Workshop, research articles on ALD and ALE but not presented at this conference are also welcome. The special topic collection will be open to all articles on the science and technology of ALD and ALE. Note: all papers, late or not will go to the Collection.